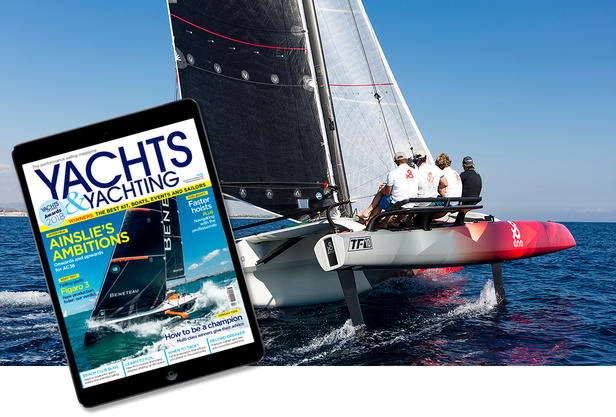 The TF10 is "simple to get to grips with so that sailors will not need to be a multihull guru or former America’s Cup athlete to be able to handle and enjoy the Foiling TF10. It is a combination that must have appealed to our voting public as it was the clear winner in this category". About the Awards: The Yachts & Yachting awards aim to highlight the best boats, products, clubs and events of the last 12 months.